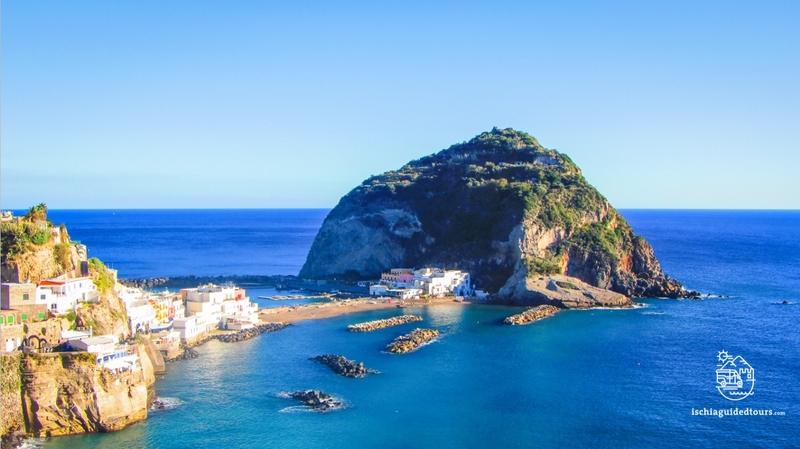 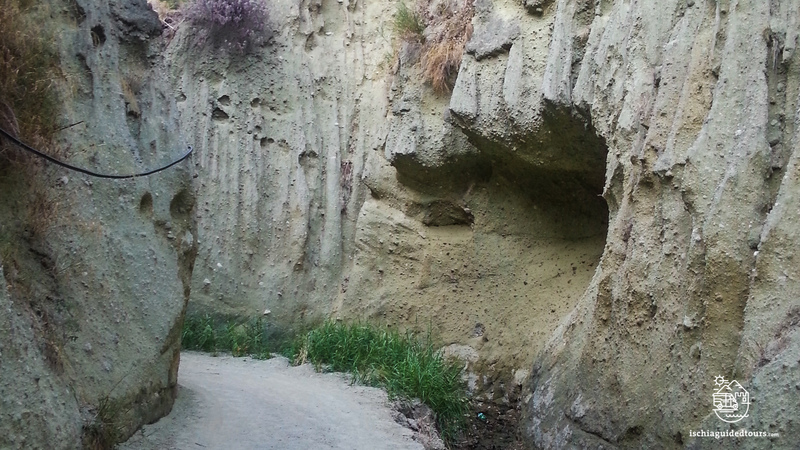 The walk from Sant’Angelo to Maronti beach is an easy walk across the south coast of Ischia, an area rich in hot springs and natural fumaroles. 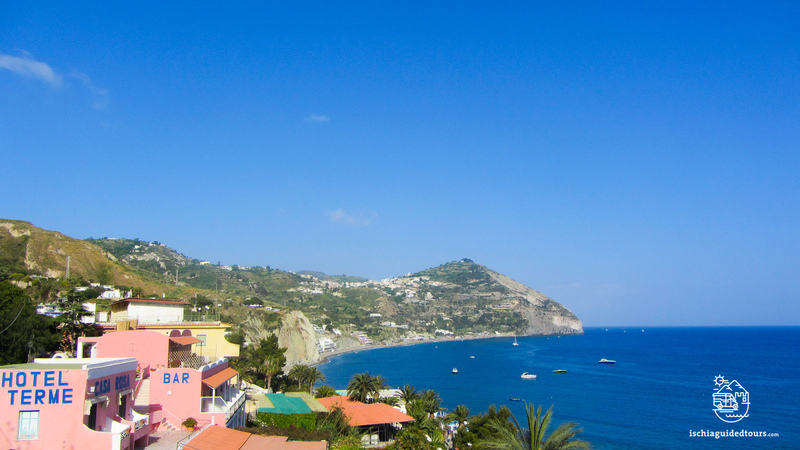 We start the walk from the village of Sant’Angelo, the southernmost point of the island. 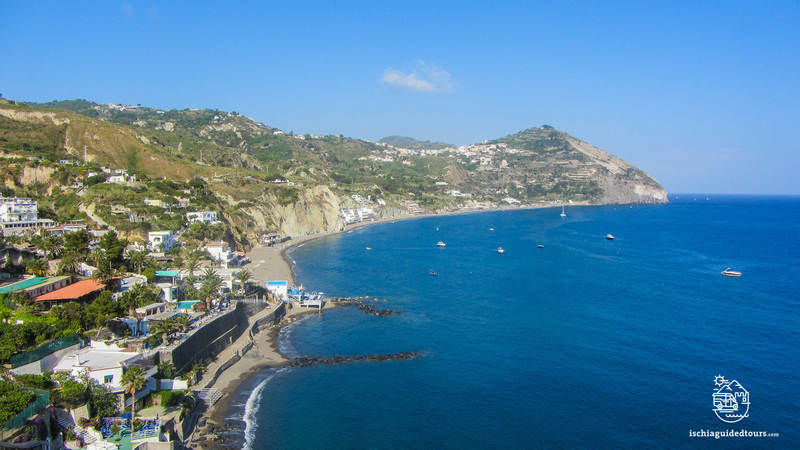 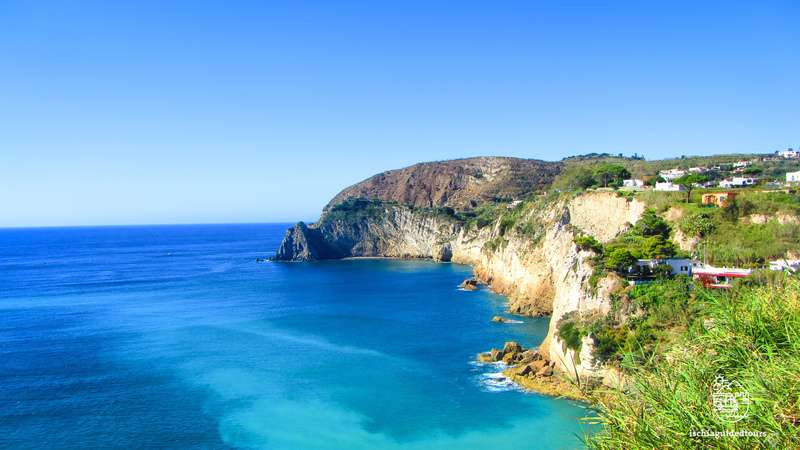 After a walk into the historical center and the main square of the village, we take a steep lane and begin our walk to the upper side of the village, along a panoramic path with breathtaking sea view. 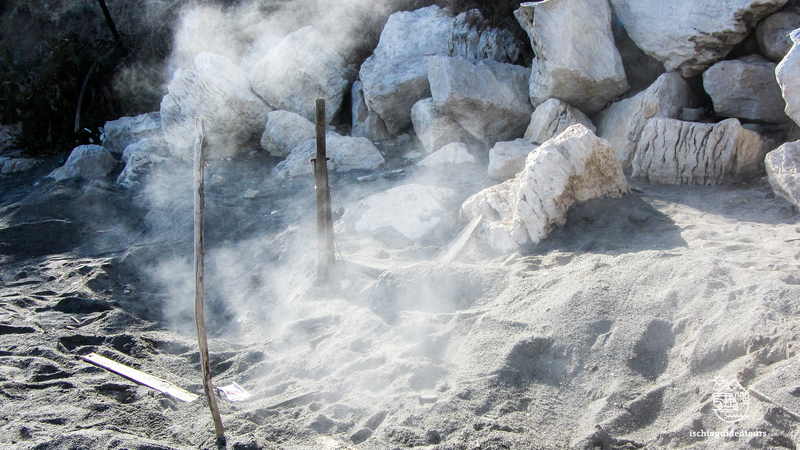 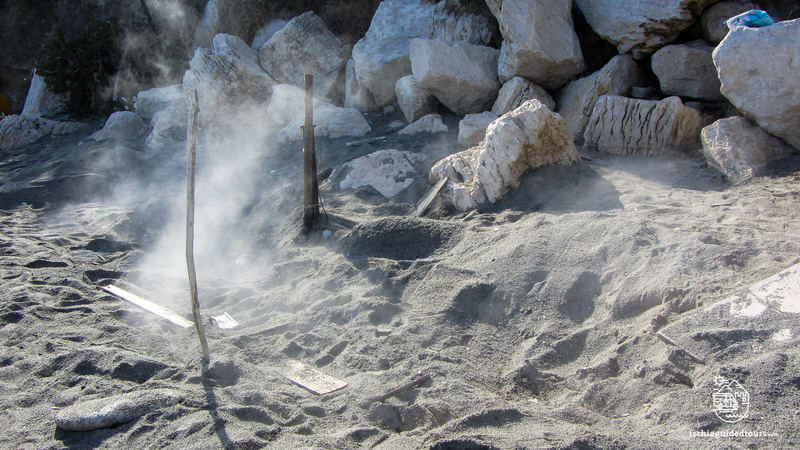 After 20 minutes we reach the beach Fumarole, the hot beach in Ischia where people cook food underneath the sand! 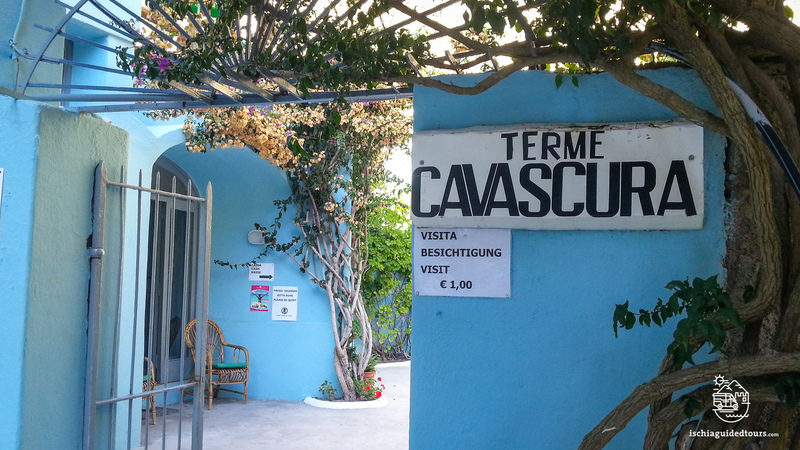 We continue our walk and reach one of the oldest spas in history, Cava Scura (fee to visit the spa € 1). 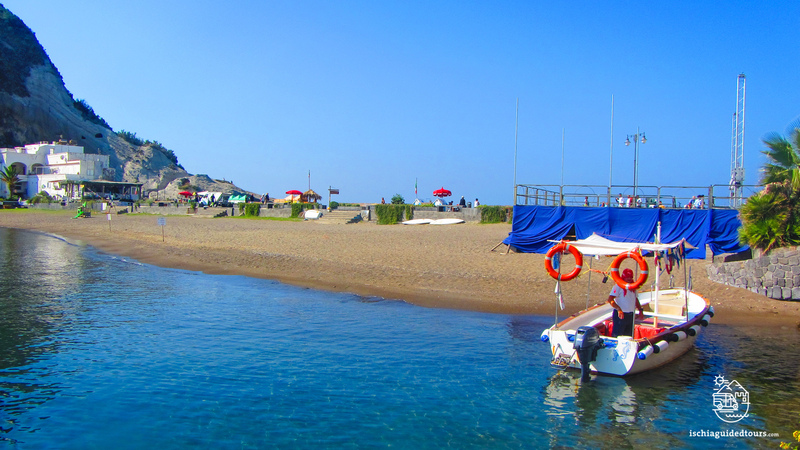 We then get to the largest beach of the island, Maronti. 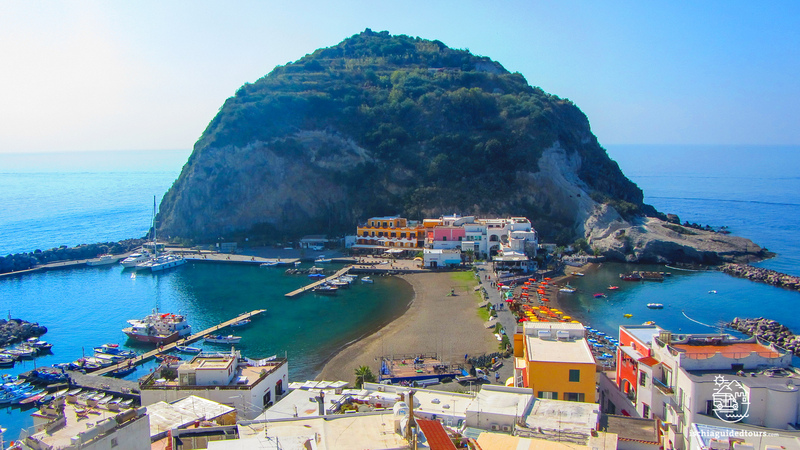 From here, we can return back to Sant’Angelo via water taxi or on foot, or take the public bus from Maronti square to Ischia port.